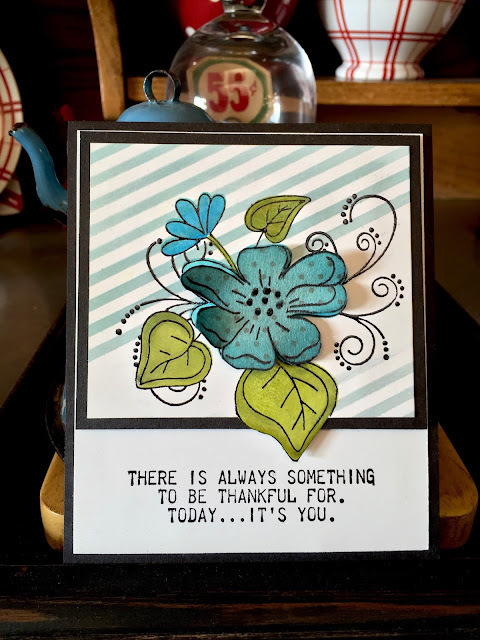 Love the color combo and message! I hadn't thought about using this image as 3D as you've done..thank you! 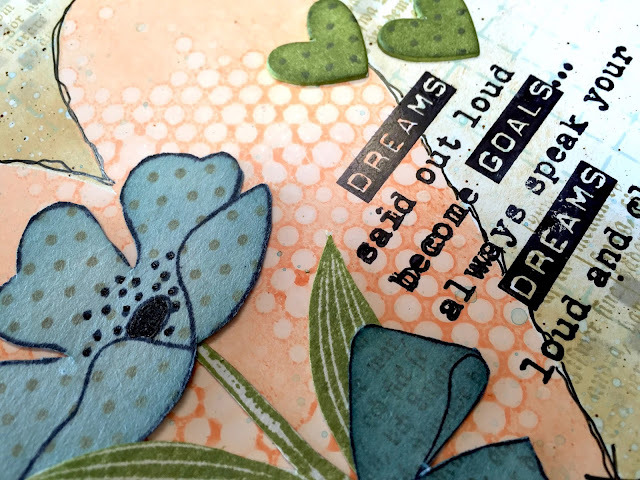 When you are creating your next batch of stamp sets would you consider making a large stamp of mini x and o 'x. I like to put hearts on my artwork and I usually cover them with mini x o 's a stamp would be so welcome.